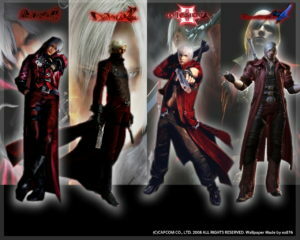 Devil May Cry timeline explained!! So, how does the story go? !